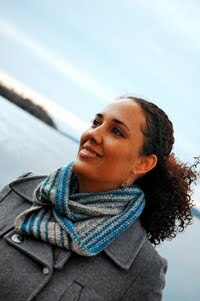 Cambria Washington: knitwear & patterns: Fly Tribe Blog Hop starts tomorrow!! I'm really excited about this one! I missed the sign up for last year's blog hop and I made sure to get in on this one. Tomorrow, I'll post a blog about my word for the year. There will be a link from that post to the official Fly Tribe Blog, with links to other blogs that are participating. It should be fun!! 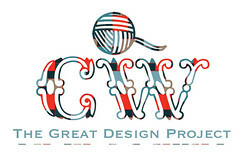 Now...to figure out how to represent my word in yarn.